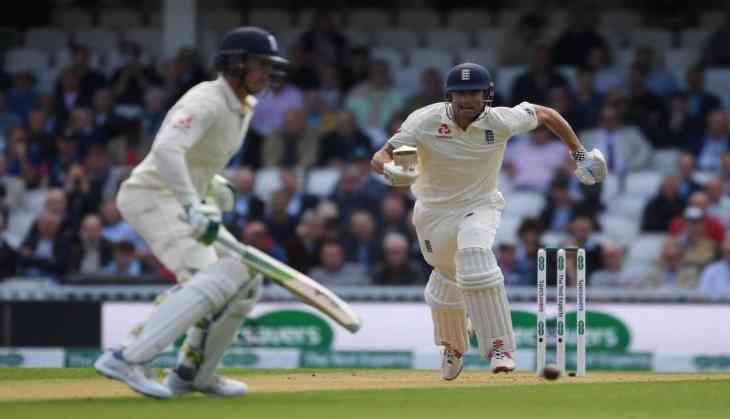 England are 32/0 after the first hour of the fifth Test. Jennings is on 12 whilst Cook is 18 not out in his last Test. England, on the other hand, look to give Alastair Cook a perfect farewell by winning the series 4-1 while India will also look to spoil Alastair Cook's farewell party at Kennington Oval.Indian head coach Ravi Shastri has tried to keep the morale of the team high by calling it the "best travelling side in last 15 years."